Elevating the look and feel of your home shouldn’t have to cost a fortune. For the thousands of homeowners who’ve turned to Thiel’s Home Solutions for their remodeling needs, it doesn’t. 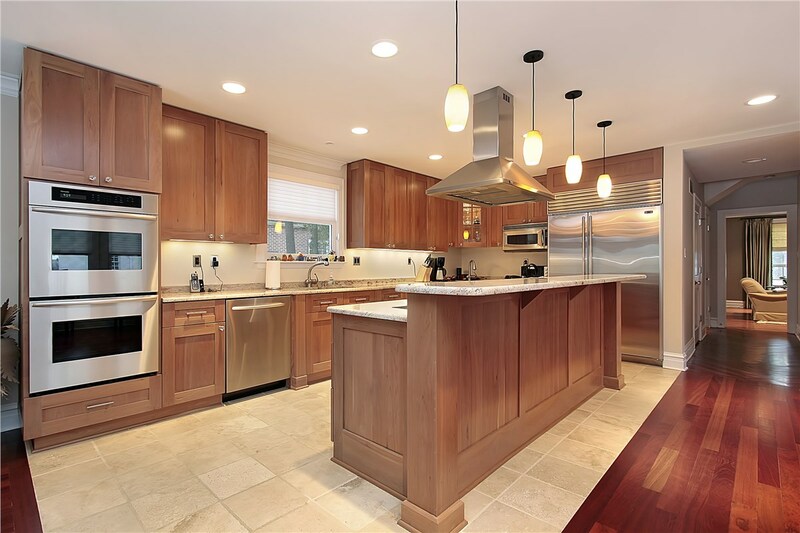 Our highly trained and experienced remodeling team has been helping people like you make high-value changes to their homes since 1967. With quality installations and great products, you’ll love coming home. Our family-owned, BBB accredited business proudly provides the personalized attention and craftsmanship that your Olmsted Falls home deserves. 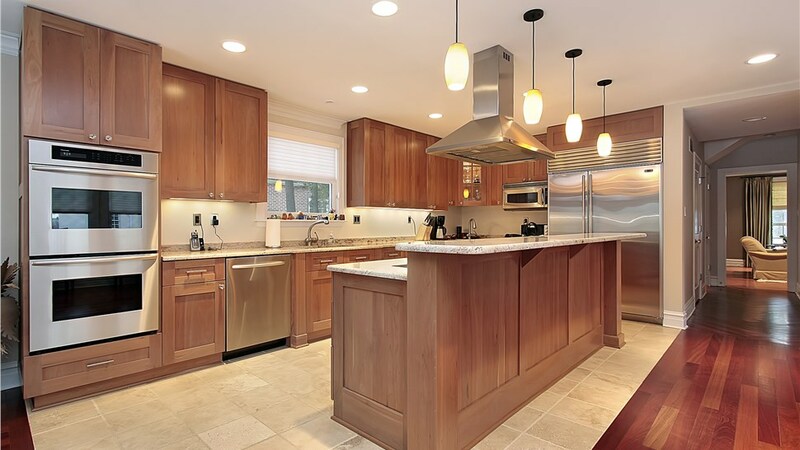 Traditional kitchen remodeling projects can be expensive and wasteful, but our fast and low-cost cabinet refacing services can give you the appeal of a fresh remodel without tearing down every cabinet and rebuilding from scratch. New doors and drawers let you change your cabinet color and design with ease. View kitchen cabinet options now to learn more. If you’re looking to improve the safety features of your home, our walk-in tubs are a great choice. Ideal for seniors or people with limited mobility, these tubs combine the safety and support of a chair with the comfort of a bath. The end result is an easy-to-use, accessible tub that prevents slips and falls. View walk-in tubs to learn more about these revolutionary bathtubs. We believe that every homeowner should be free to choose the best bath or shower for their lifestyle, and we’ve designed our conversions to make switching to a new bath more affordable than ever. Whether you want to turn your old tub into a shower, or the other way around, our experienced remodelers can deliver the durable, stunning results you’re looking for. View tub and shower conversion options now to see what we mean! 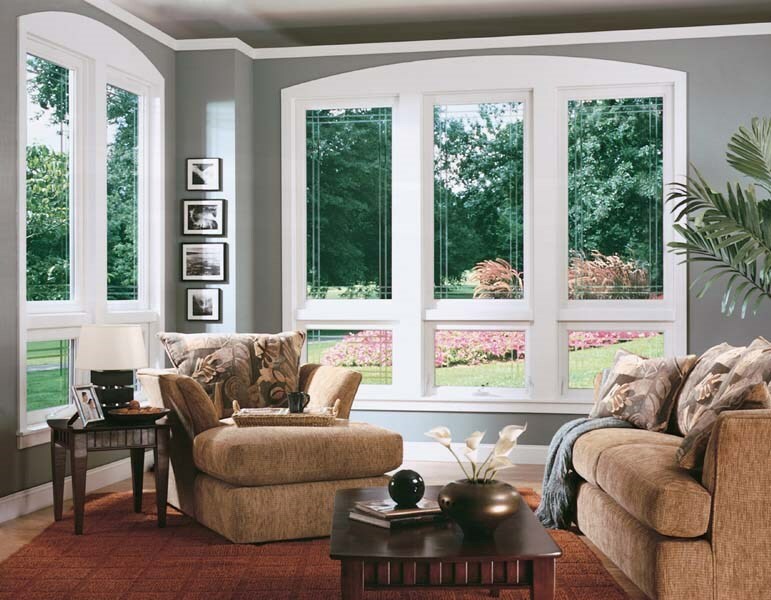 Replacement windows can make your home more beautiful, secure and efficient than ever. 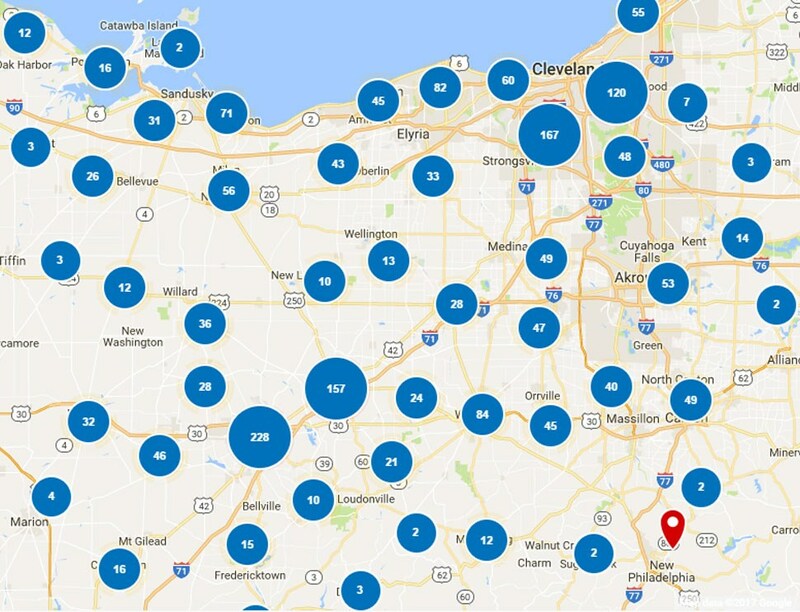 Our models are built to address the unique needs of Northeast Ohio homes, working to keep your home comfortable year-round. View window options to explore our versatile replacement window designs. 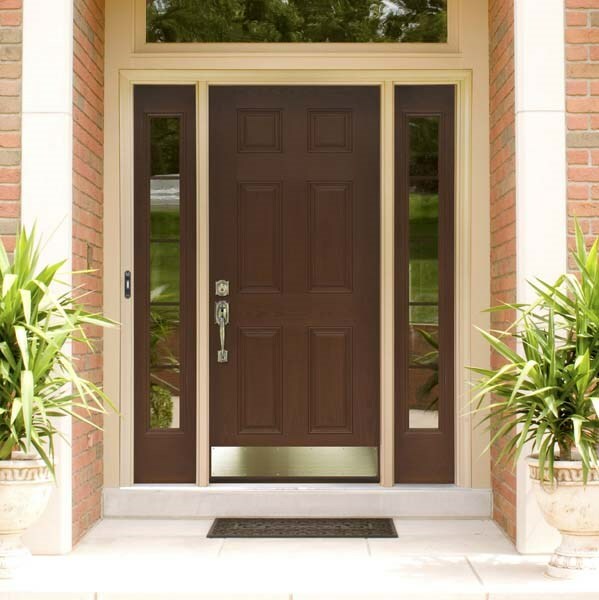 Doors are a great way to boost your home’s efficiency and add some flare to your curb charm. Our high-performance patio doors come in a variety of colors and designs– all retrofitted to optimize your home’s security and charm. 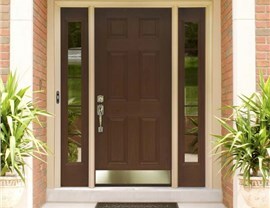 View door options to explore our exterior and interior door selection. 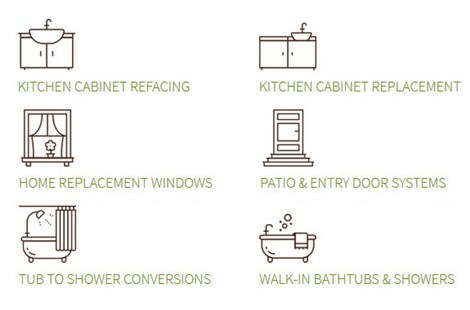 If you’re considering a remodel, give our remodeling specialists a call! Thiel’s Home Solutions will work with you to create the ideal project for your budget and needs. Simply fill out our online form now to request a design consultation and receive a free estimate.